Nice lot that could be great for the home that is currently here or to be built . There is a full basement with newer furnace and Ac. 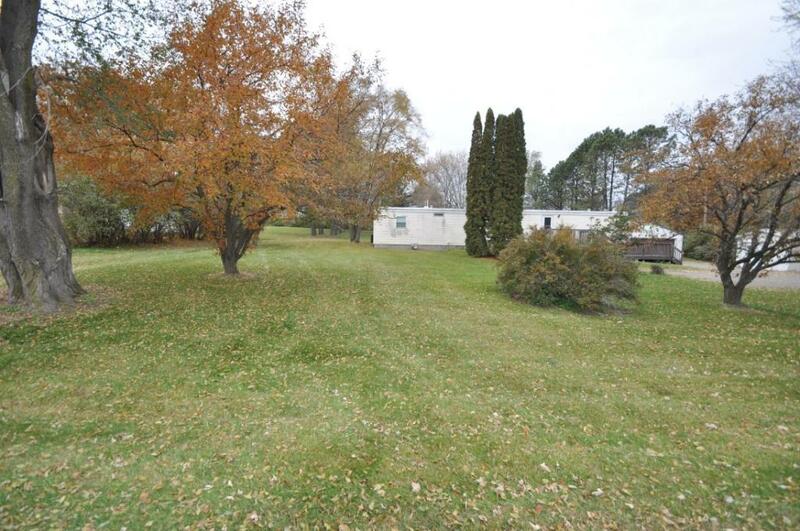 This large lot features many mature trees with a field as the back neighbor. There are 2 garages (24x24 and 10x12) Home needs some maintenance.